Troy draws on a 20 year career in leading people to drive business outcomes through people. Clients connect with Troy’s future focused, people centred approach to helping work through challenges at hand. Whilst supporting organisations to achieve outcomes, Troy has been hands on leading teams - “practicing what he preaches”. Through bringing experience in highly customer oriented, service-based organisations, not-for-profit entities, infrastructure and local government, he is able to quickly understand the challenges clients are facing and begin to help them work towards an outcome. Troy’s highly personable approach also enables him to create a strong connection quickly. Clients experience a contemporary approach with a pragmatic style to create insights and achieve their development goals. 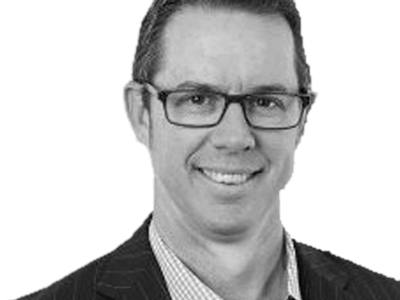 Troy has a Bachelor of Business from University of Queensland and Post Graduate qualifications in Human Resources Development. His tertiary qualifications are backed with accreditations and experience in behavioural profiling and contemporary approaches.